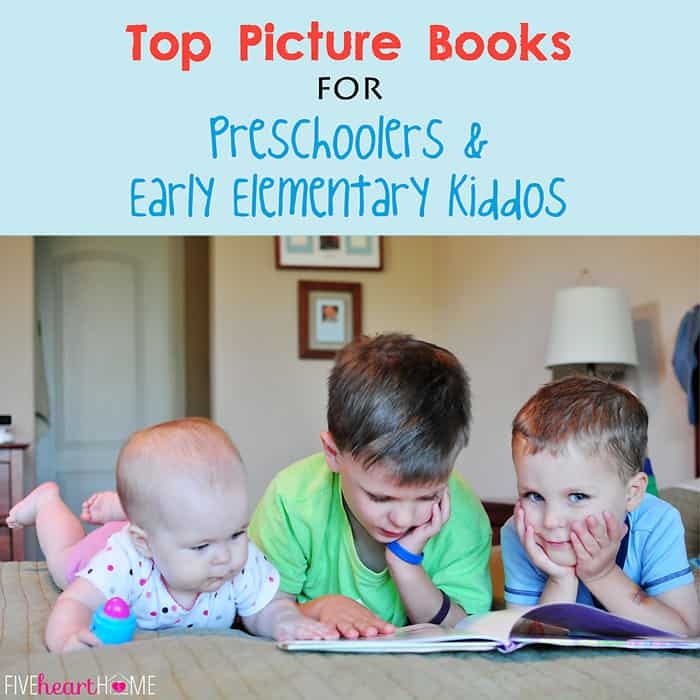 A couple of weeks ago, I shared my list of Top Board Books for Babies & Toddlers, and today I’d like to keep the good reads rolling with my ten picks for Top Picture Books for Preschoolers and Early Elementary Aged Children! Even as an adult, I lovelovelove children’s picture books, so repeatedly reading them to my kids is something that never grows old and I’m always looking for new favorites to add to our collection. But for now, here are the titles and authors that make story time at our house extra special. 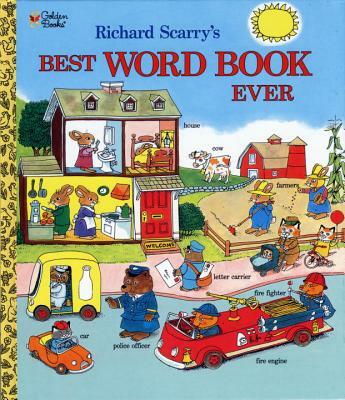 Richard Scarry books are old school, but in the best way possible. Most of them are fantastic for building vocabulary, with lots of labeled pictures included on each page of extensive illustrations. In particular, the Best Word Book Ever is perfect for preschoolers who are busy absorbing all of the words they need to define their world. While Richard Scarry books don’t necessarily boast complex storylines, my three-year-old is especially drawn to them, and I think it’s because he finds their simplicity and familiarity to be comforting. How clever was Laura Numeroff to come up with this concept? Every time I read one of these books I kick myself that I didn’t think of it first! 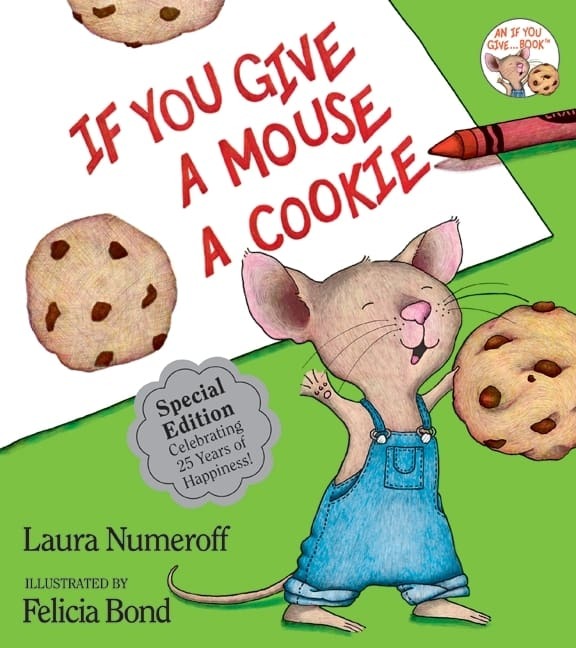 Each book starts with the sentence, “If you give a _______ a _______,” and from there hilarity ensues as one thing leads to another in a circular tale that ends up right where it started. 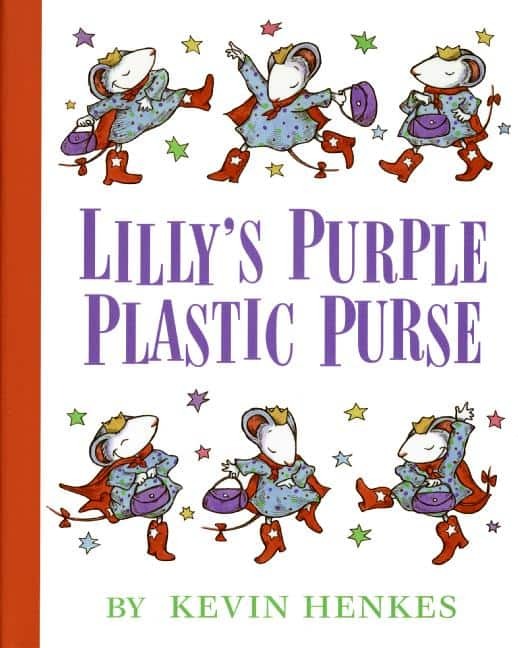 My kids never get tired of reading these books, but I also love the darling, detail-oriented illustrations in this series. In my opinion, Kevin Henkes is to picture books what Sandra Boynton is to board books. He is such a master at weaving together a story with repeating elements and a perfect resolution, and his main characters are always endearing in their vulnerability. Through these characters, Henkes gently models how to overcome some of the difficulties of growing up that can seem so insurmountable to a young child. He also illustrates his books beautifully, and the speech bubble-type comments made by the characters in his illustrations always add a little extra humor to the story. 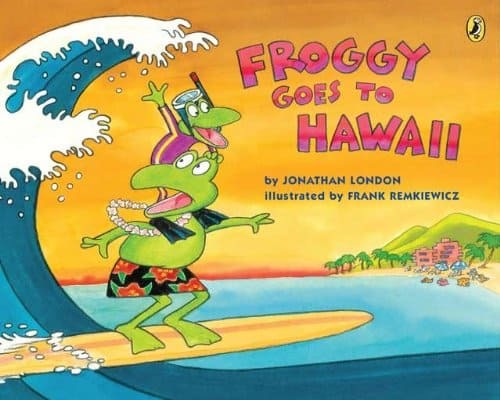 Maybe it’s because I have two boys, but Froggy books are highly popular around our house. Froggy is an endearing character whose amusing antics and high energy level are always getting him into sticky situations. These books are funny and very relatable for kids who know just what it feels like to make mistakes, get embarrassed, but still feel loved. This catchy little alphabet ditty will get stuck in your head, but you won’t even mind. 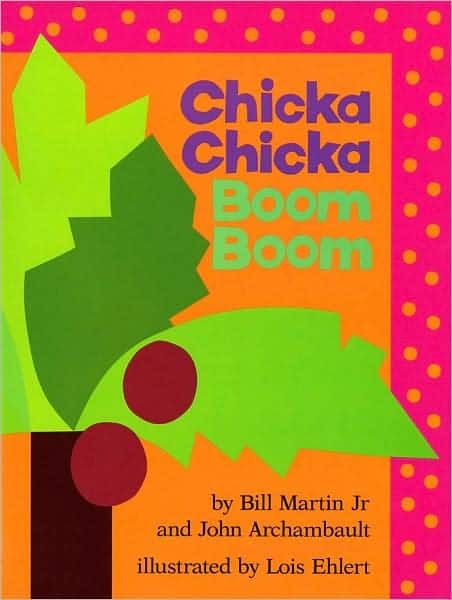 Clever rhythm and rhyme make reading this book fun for everyone. And if you just can’t get enough, there’s also Chicka Chicka 123. The irreverent Pigeon is always trying to have it his way, from trying to finagle his way into driving the bus to begging for a cookie. His tantrums, as well as cameos by a sweet and innocent Duckling, are what make these books so entertaining. 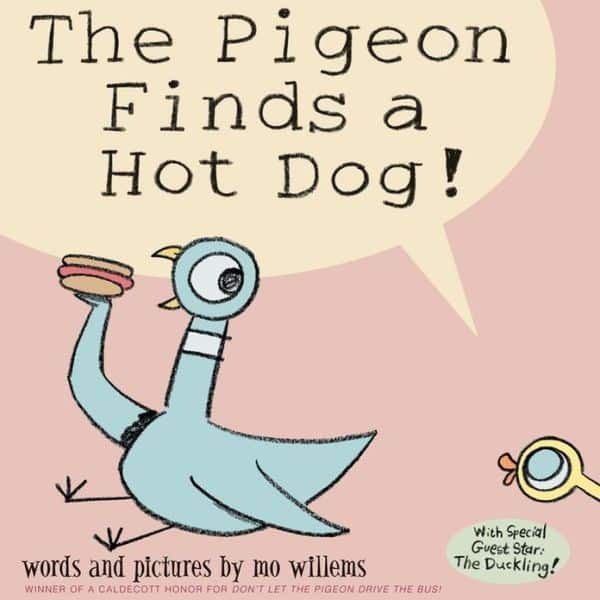 Every title in the series is funny, but my boys roll with laughter each time we read The Pigeon Finds a Hot Dog. I am not even exaggerating when I say that I have never gotten through this book without my voice cracking and tears filling my eyes by the last page. I don’t know that this sappy parable is necessarily one of my kids’ very favorite books, but it’s certainly one of mine. This is a story about how deeply a mother loves her child, from a little bitty baby to a full-grown man. But it’s the ending, with its whole circle of life insinuation, that gets me every time. As long as I’m living, my baby you’ll be…literally. Don’t all mamas feel that way? 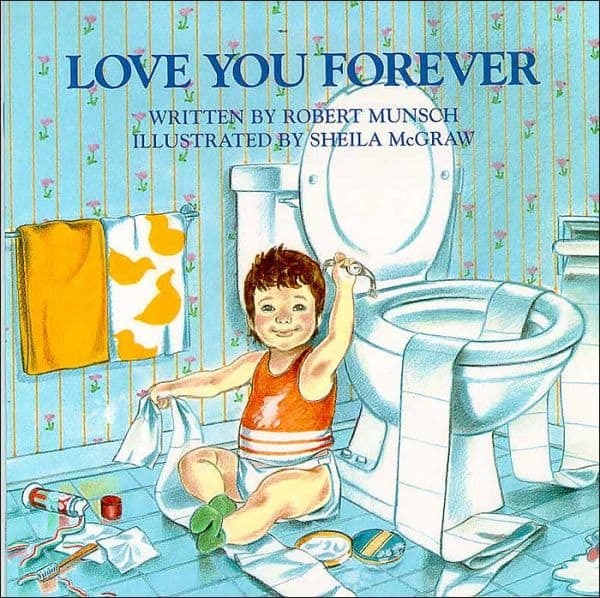 Robert Munsch has also written plenty of silly and lighthearted children’s books that my boys really enjoy, but this is the one that tugs at my heartstrings. David Shannon is another author who can tell a story from the perspective of a child in a way that makes it totally relatable to his young audience. From his naughty namesake David, who’s always making mischief, to Alice, who lives her days as a fairy, to a little boy who fancies himself becoming a pirate, Shannon books have something for everyone. 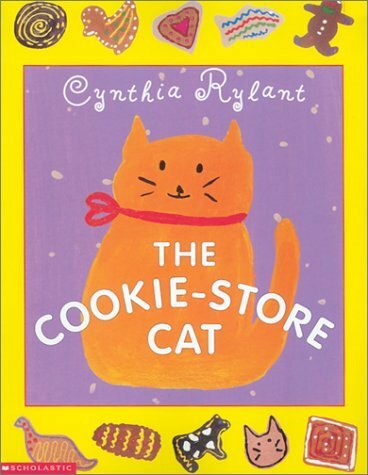 There’s something almost melodic about a Cynthia Rylant picture book. Her stories are sweet and her writing style is somehow precise yet lilting. And if your family ever loses a pet, her books Dog Heaven and Cat Heaven are wonderful resources for helping the younger members of your household deal with their sadness and loss. 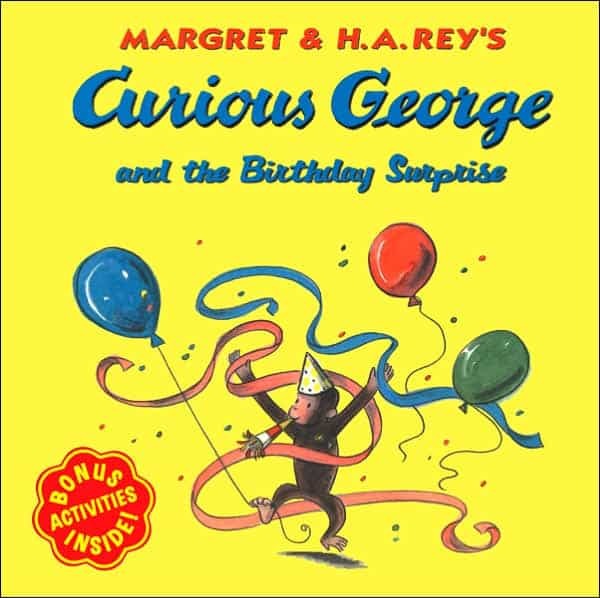 Curious George books take us back to a simpler day and time. Once again, children can connect to the curious little monkey who’s always accidentally getting into trouble, but at the end of the day turns his mistakes into something positive. These titles and authors are just the tip of the iceberg when it comes to all of the wonderful picture books out there. But they are some of our favorites and a terrific starting point if you are looking to check out a few new books from the library or even start building your own personal picture book library at home. Happy reading! Ooh we LOVE the “If you give…” books! (I’m even planning baby C’s birthday party around them!) And Love You Forever makes me cry every. single. time. I’ll have to check out some of your other picks, too! 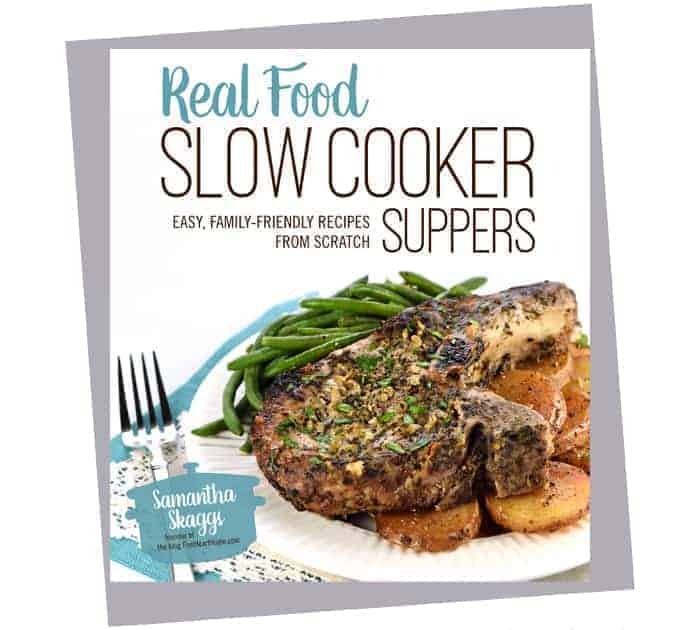 Thanks so much for sharing, Samantha! What a cute birthday party that will be! I love parties based on children’s books. I threw a Very Hungry Caterpillar party for one of my boys a few years ago when he was obsessed with that book and it was one of my favorite party themes to date. Thanks so much for stopping by! 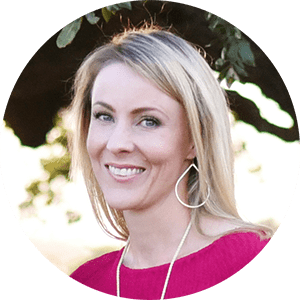 Great list – all approved & favorites of my toddler (and myself) too! Love You Forever…WOW. I’m totally the same way – tear up, voice crack EVERY time. One day I took the book out for my mother-in-law & cousin to read. My cousin a mother of 3 grown boys was bawling. I was passing the tissues around & my toddler looked at us like we all had just lost our favorite stuffed animal. Love your blog. 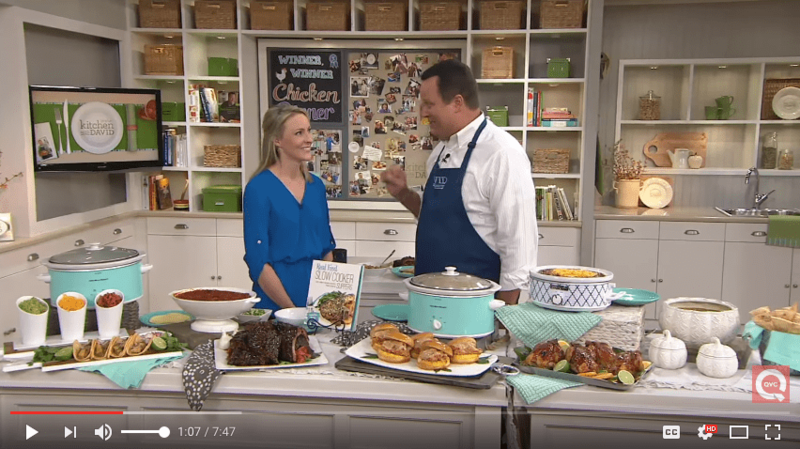 Your recipes & all posts are fantastic. Thanks so much for the sweet comment, Lori!